The Healthy Eating Team fosters nutrition by supporting and rewarding healthy food environments, such as those in schools and restaurants. Healthy food environments promote and enable healthy eating habits, which are critical to managing and preventing chronic disease. 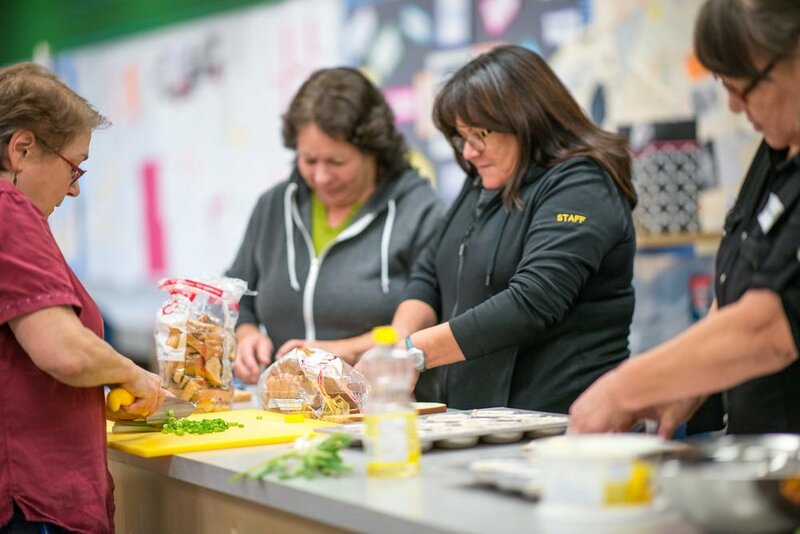 The School Nutrition Mentoring Project brings an expert nutrition mentor and registered dietitian into participating schools in northern Saskatchewan. These experts work side-by-side with a local school nutrition worker, to improve the quality of the food served to students and advocate for healthy eating habits and healthy food choices. 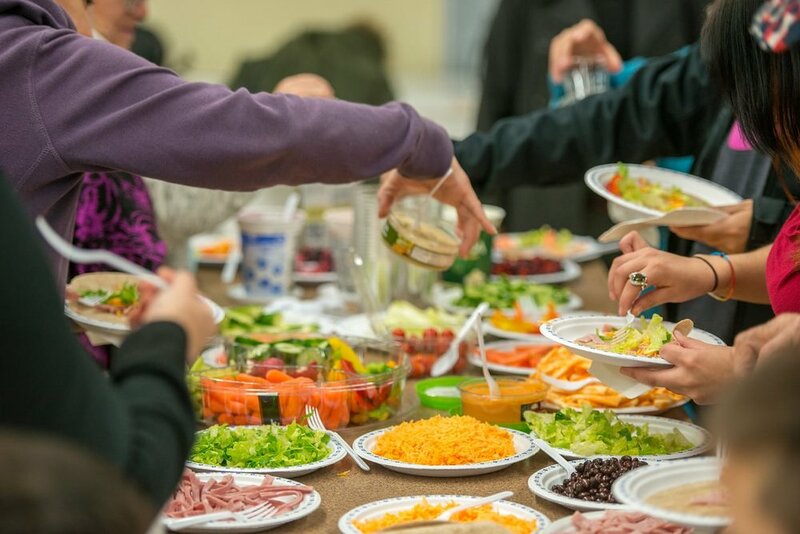 Once a year, all those involved are invited to attend an in-person workshop to build a support network, learn from each other, and to continue to advance skills in food preparation and improve school menus.